Film, Photography and Scanning is covers various add-on products designed to make your life easier. 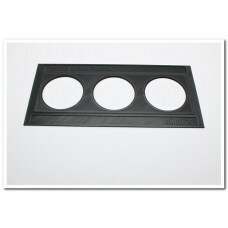 Original designs is what your going to find here from the minds behind COREi64.com. 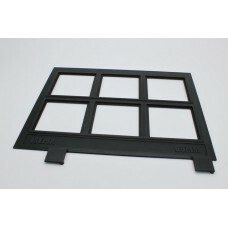 This is an Epson Expression Kodak Disc Film Holder that is compatible with the 10000XL 11000XL 12000.. 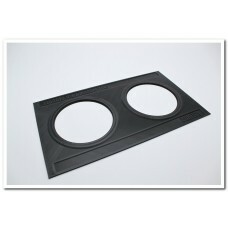 This is an Epson Expression ViewMaster Disc Holder that is compatible with the 10000XL 11000XL 12000.. 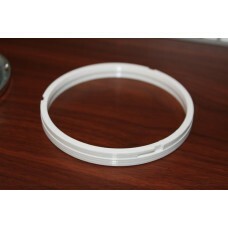 This is an Epson Perfection V700 & V750 Film Holder for 60mm SlidesThis film holder is designed ..
Gary Fong Lightsphere Collapsible Adapter Ring original COREi64 designed used to attach the Ch..